Congrats! Great job! 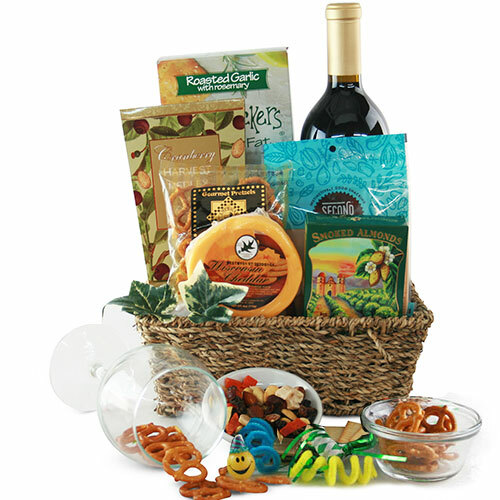 No matter the occasion, this festive gift arrives with a joyous selection of Your choice of wine and delightful accompaniment. So amazingly delicious, you’ll want one for yourself!